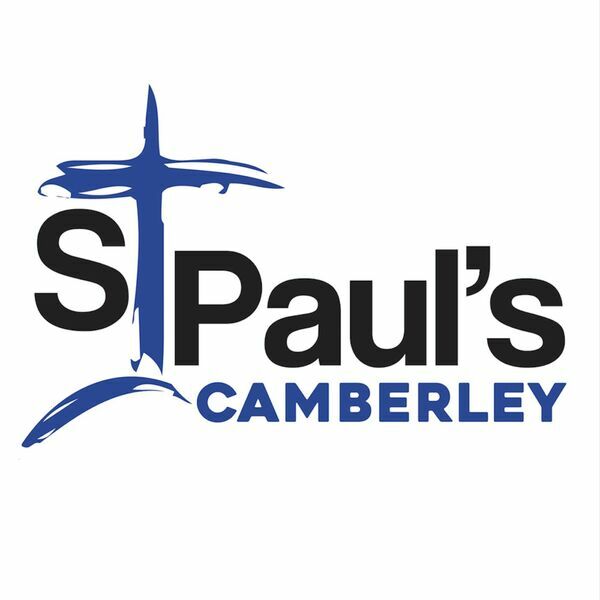 St Paul's Camberley - Sermons - First Love 7: 'The better way'. First Love 7: 'The better way'. Description: Revd Tom speaks from the story of Martha and Mary. Revd Tom speaks from the story of Martha and Mary.